Kristin Fjæstad works as a research fellow in the research group on Russia, Eurasia and the Arctic. Since 2013, she is a PhD student at the University of St Andrews. Fjæstad’s PhD project is about Kazakhstan's transition from a recipient to a donor of development aid and the establishment of a Kazakhstani aid agency, KazAid. 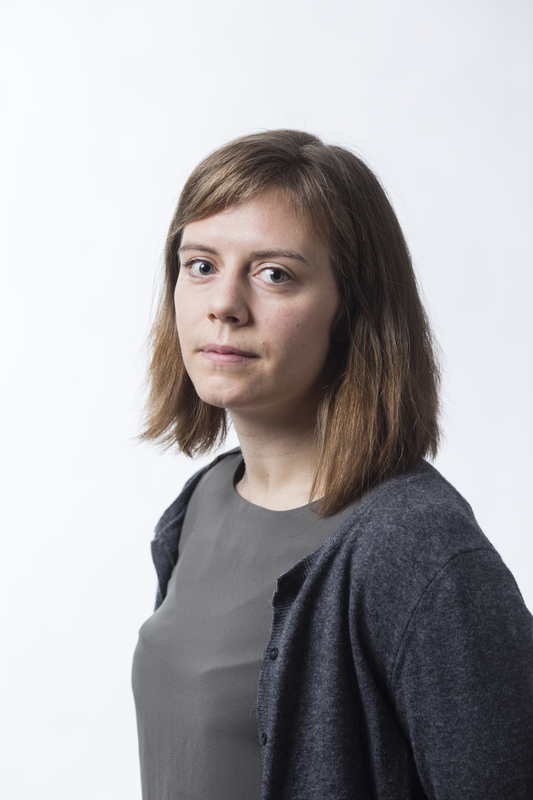 Fjæstad also works with Nupi's cooperation with the OSCE Academy in Bishkek, Kyrgyzstan, where she has previously worked as a teaching and research fellow. 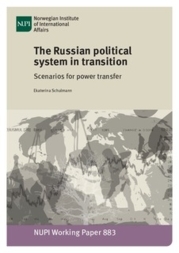 Her main research areas are development aid, democratisation and state-building in the former Soviet Union, primarily Central Asia. The project consists of a wide range of activities including capacity-building of the OSCE Academy as a regional meeting point for research and education, support for two MA programmes in Politics and Security and Economic Governance and Development and research activities. 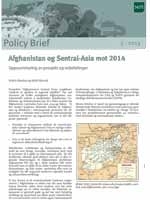 This policy brief provides an overview of relations between Central Asia and Norway, and is part of the EU-CAM National Policies Series.